 Here at UK Safety Store our wide variety of traffic control accessories help make the surroundings of your workplace or organisation safer. Our range includes speed bumps, mirrors, road cones, road signs plus many more. If you can't find what you are looking for or require additional help then please contact our sales team.